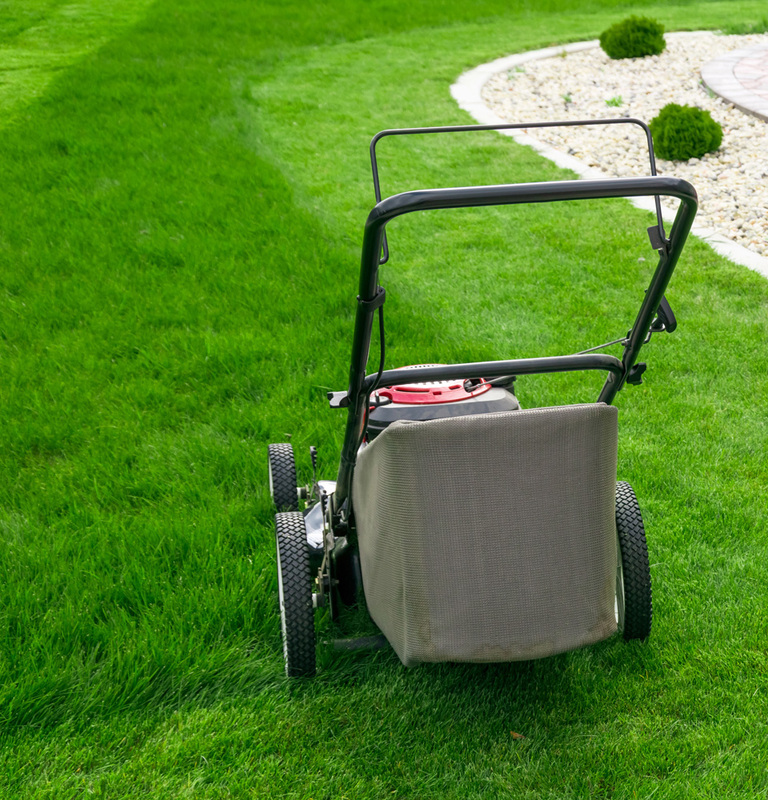 It is suggested that a weekly or biweekly schedule of maintaining your lawn is followed. No more than a 1/4 inch should be trimmed off of your yard to keep a healthy, eye catching lawn. Our weekly lawn care will help you achieve this goal without you even breaking a sweat. Our weekly lawn care includes us mowing, weed eating, edging, blowing away debris and trimming bushes 4 times a year. Pricing varies mostly on lot size, and the abundance of landscaping designs. 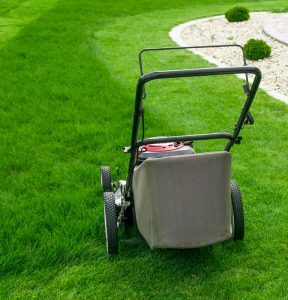 Our full service lawn care increases your lawn’s elegance by including our weekly lawn care, fertilizing your lawn, and trimming shrubs around your property.